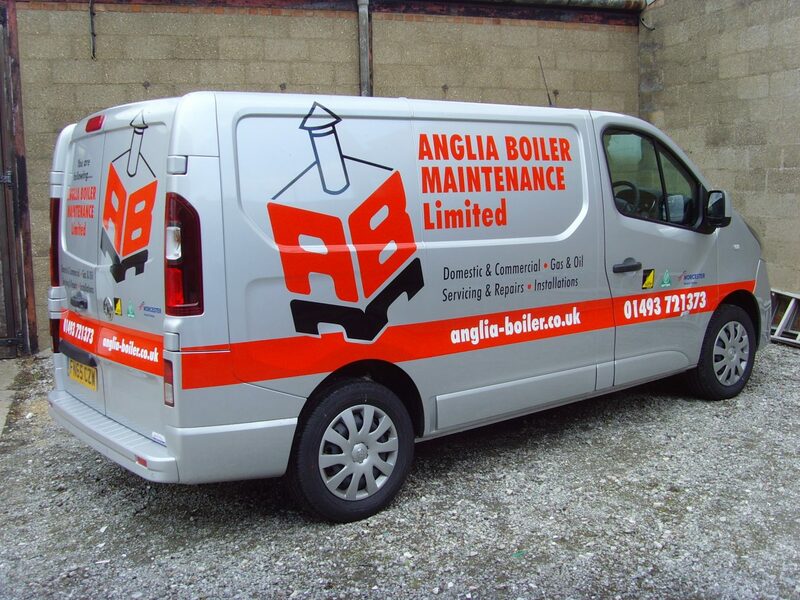 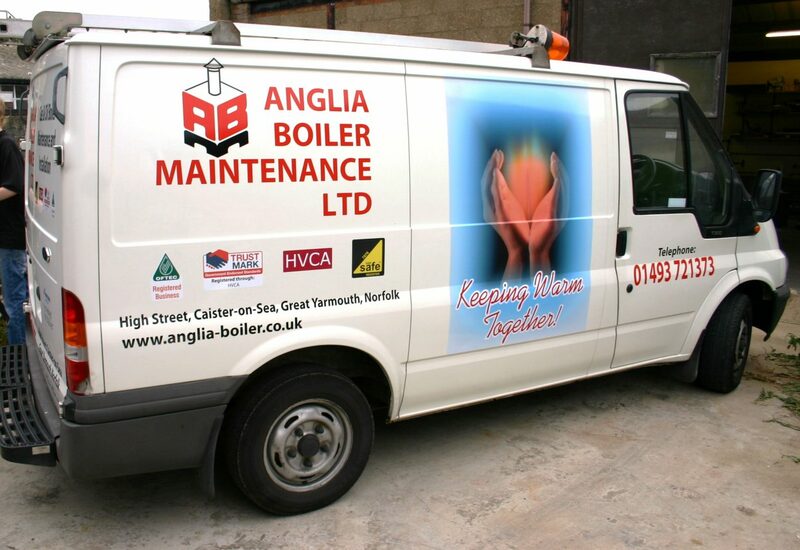 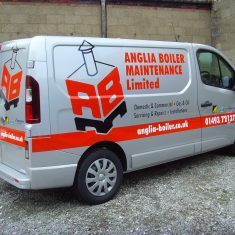 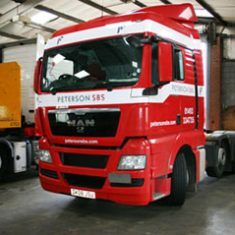 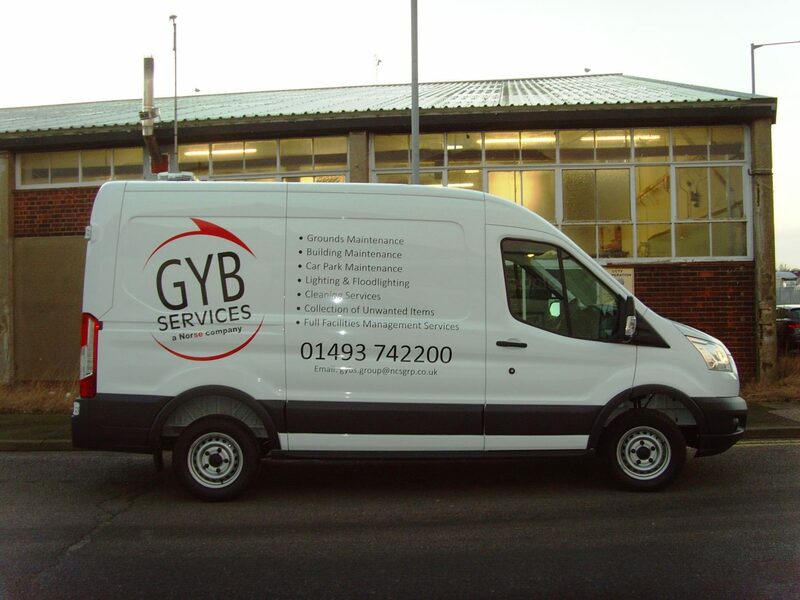 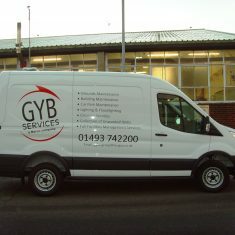 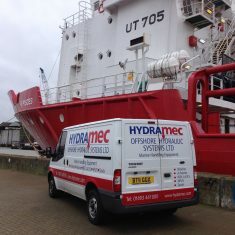 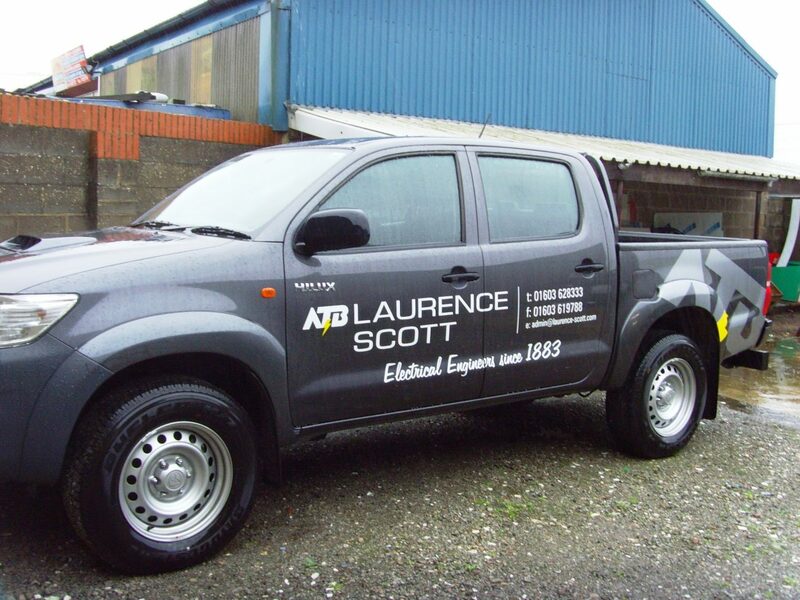 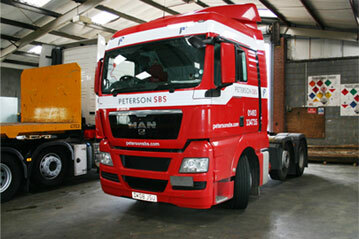 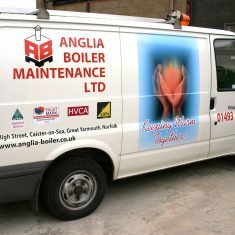 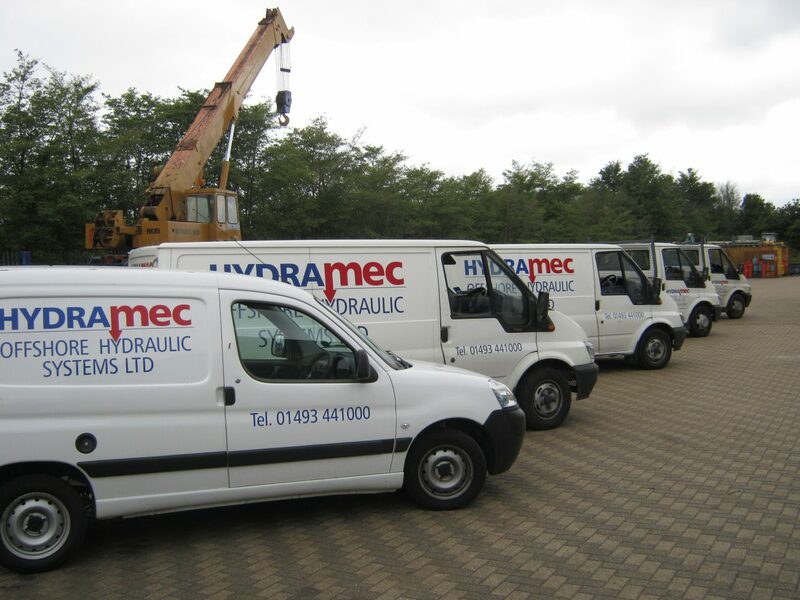 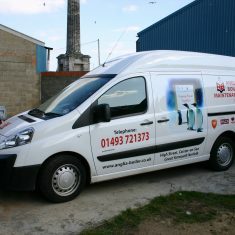 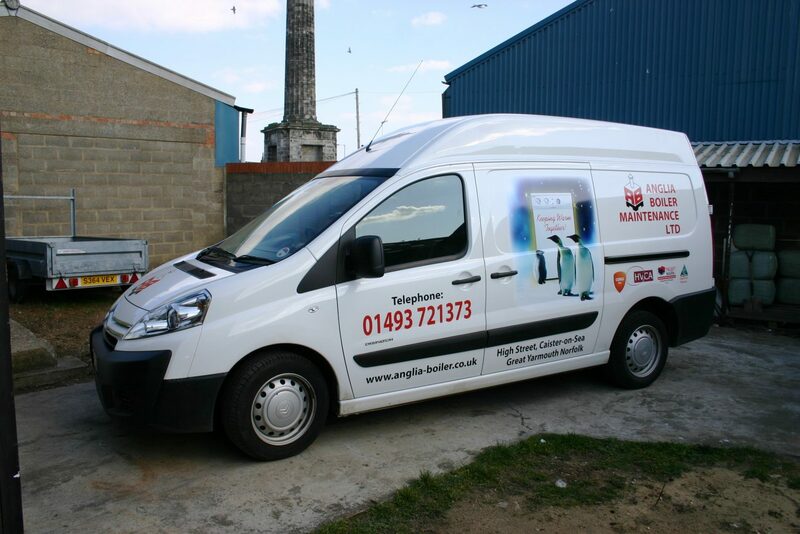 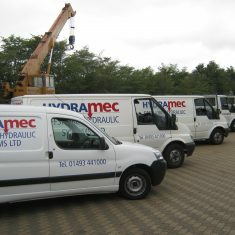 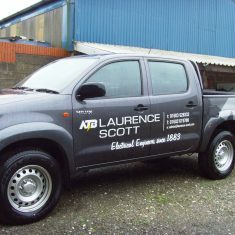 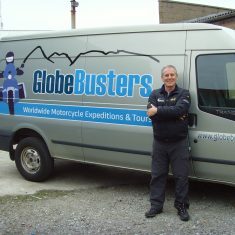 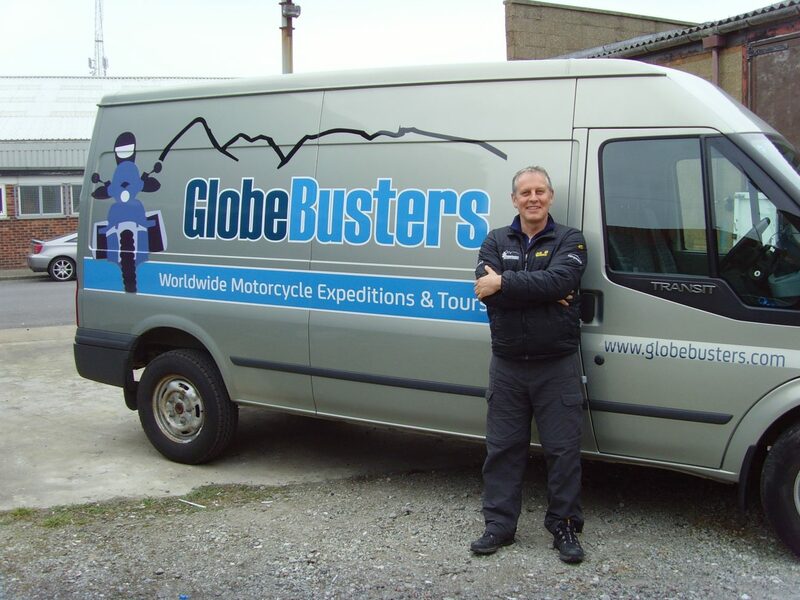 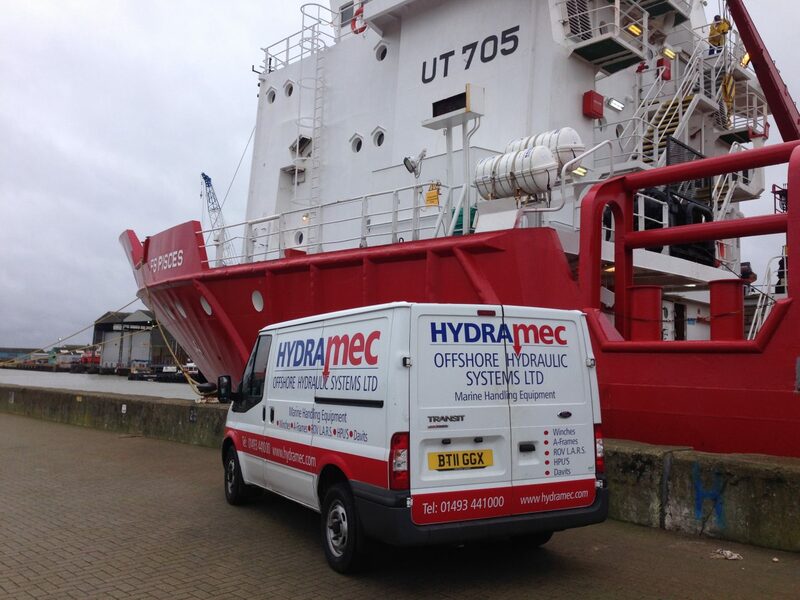 Enhance your company’s image and create more awareness by fitting vehicle graphics. 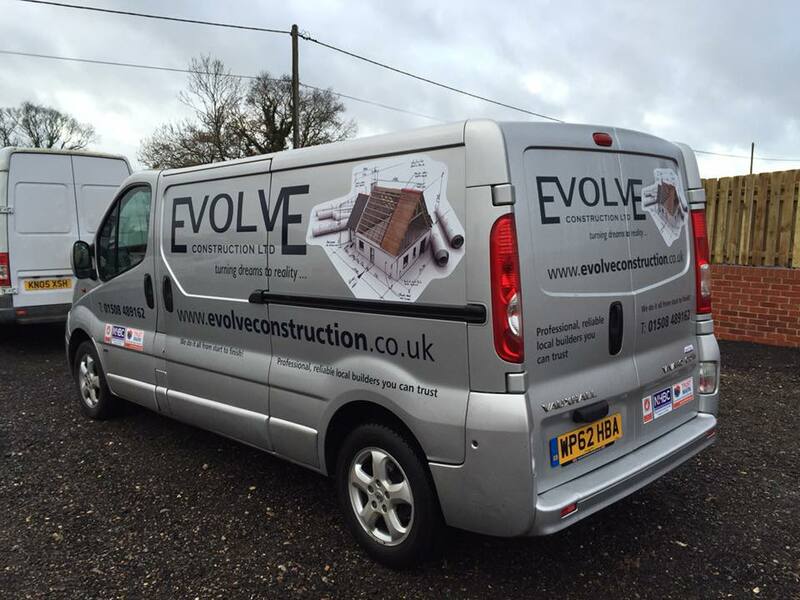 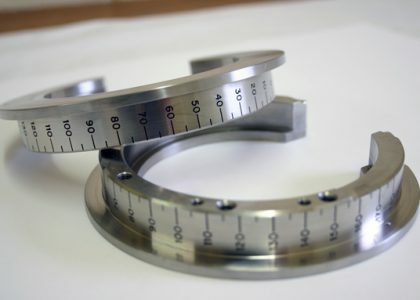 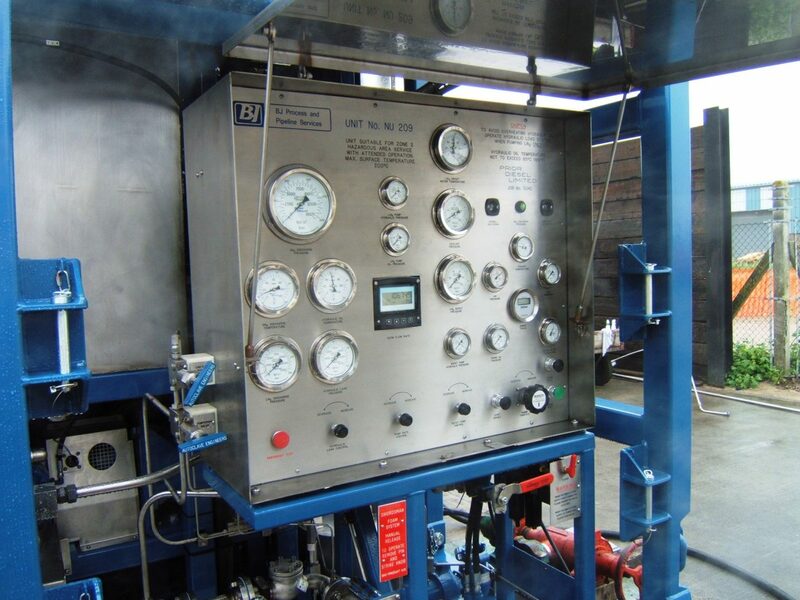 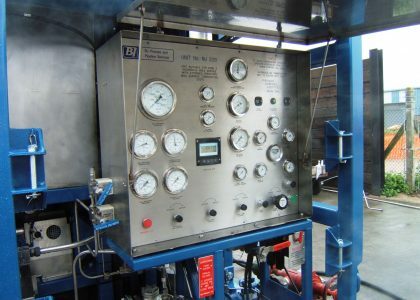 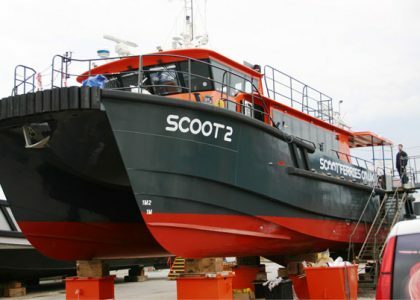 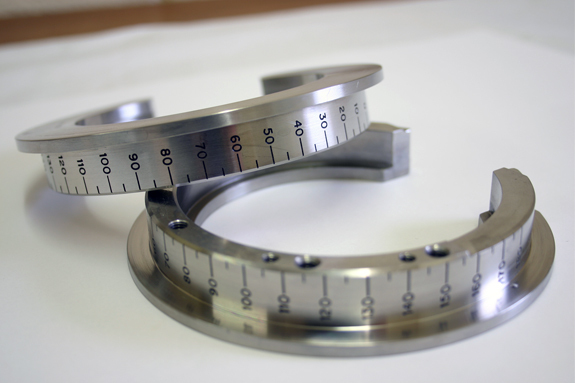 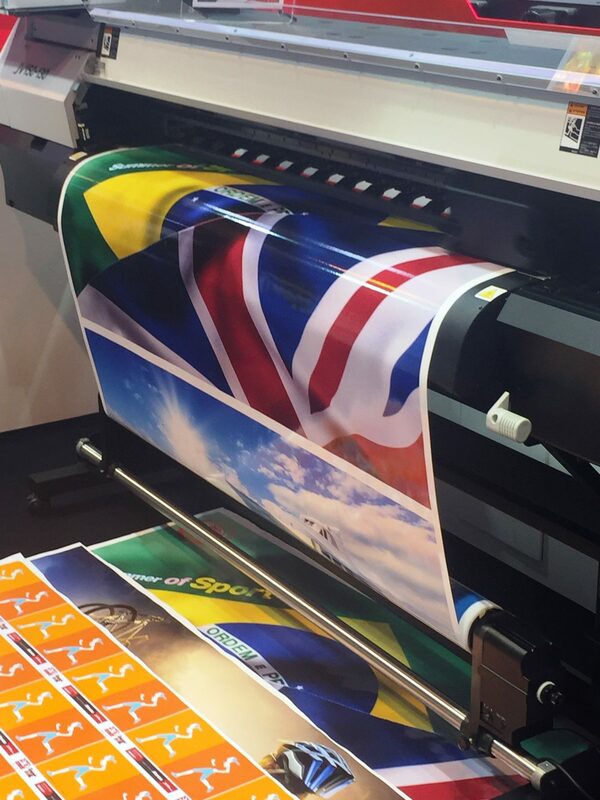 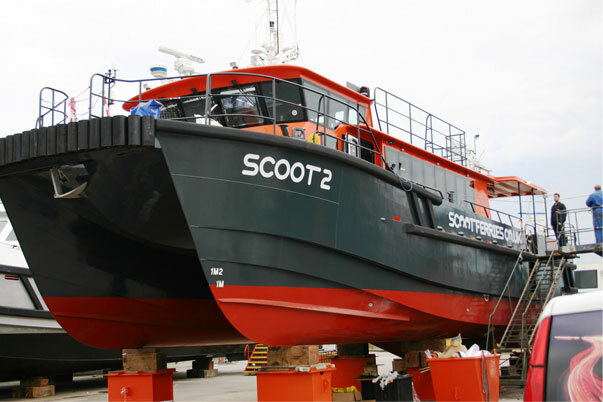 We offer a complete design, manufacture and fitting service to suit your business’s needs. 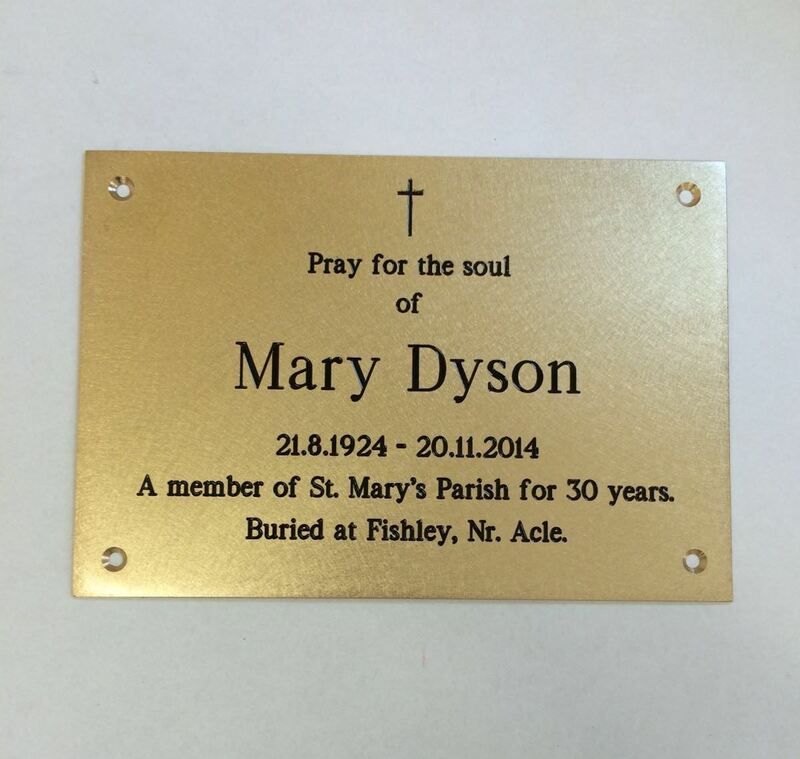 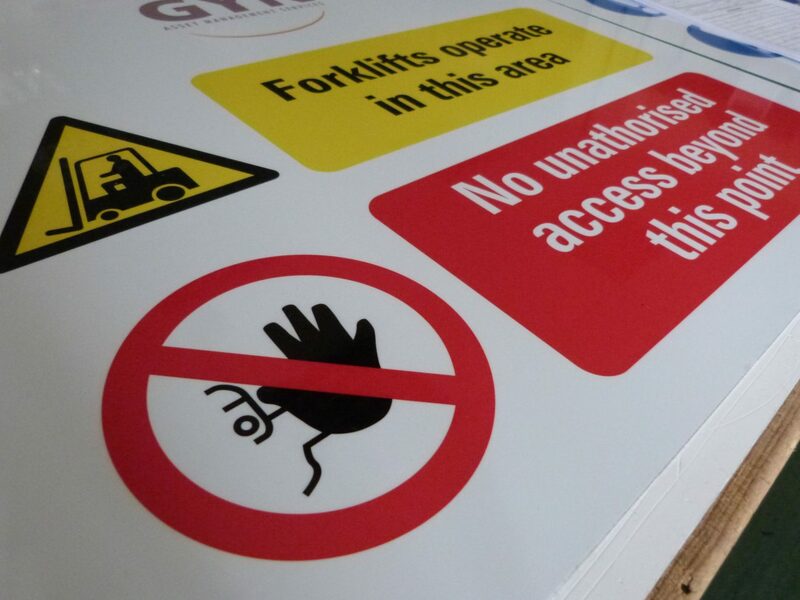 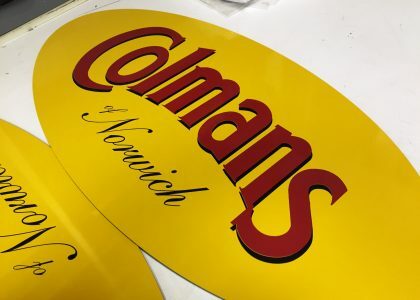 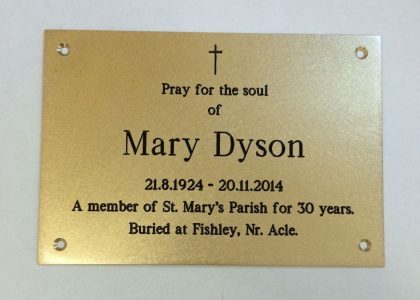 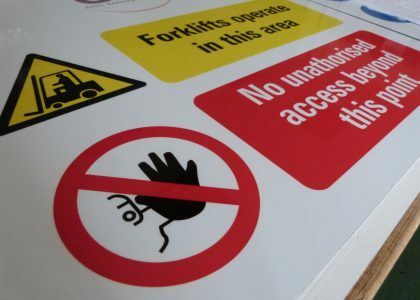 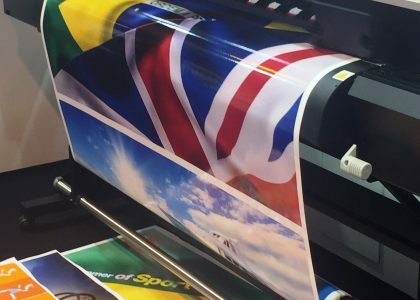 "Very pleased with the results many thanks"
"Great quality signage, will definitely use you again"
"Great quality and service, Highly Reccomended!" 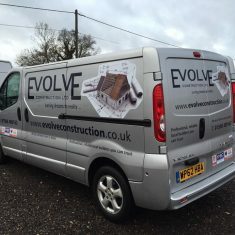 "A fantastic job all round, I couldn’t be happier"